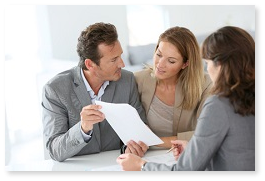 This financing alternative can save money for the buyer in closing costs and monthly payments. While the equity may be more than the down payment on a new mortgage, second mortgages are available to make up the difference. 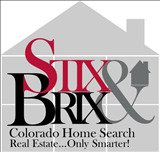 Call us at (720) 255-7770 to find out if this may be an option for you.